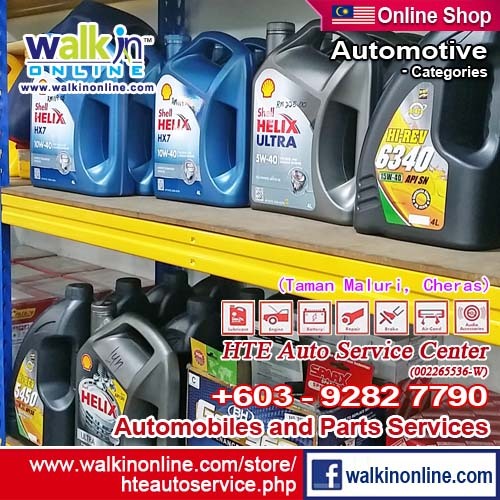 HTE Auto Service Center has been operating in Taman Maluri, Cheras, Kuala Lumpur Malaysia since 2005. 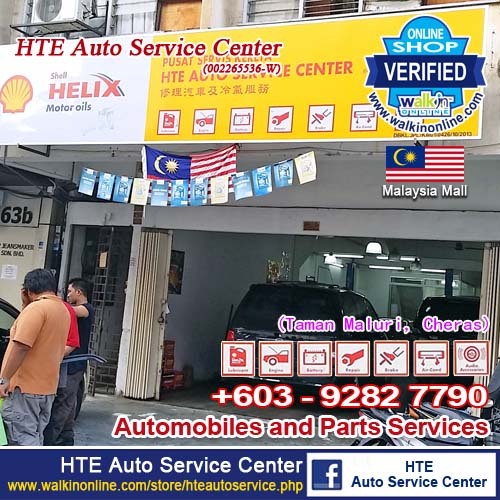 HTE Auto Service Center is a ONE-STOP Workshop Center for your car as we offer comprehensive mechanical, electrical and electronic diagnostic repairs for all Malaysian, Korean, European and Japanese cars. HTE Auto Service Center team of skilled technicians has a combined experience of over 20 years in mechanical and technical expertise. 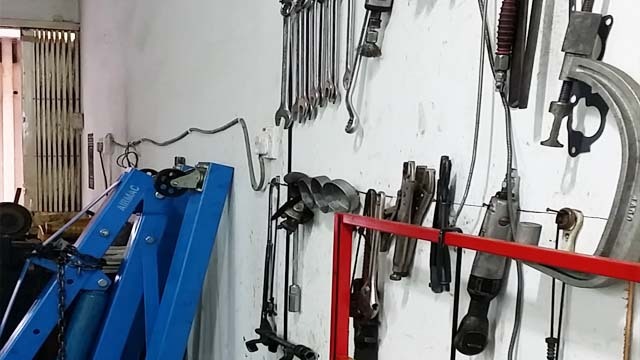 HTE Auto Service Center provide a complete solution for your car and we are specialist in Exhaust, Engine Overhaul Service, Engine Tuning with latest Computer Diagnose, Engine Oil Service, Tyre Balancing & Alignment, Brake Service, Battery Service, Radiator Service, Car Suspension Service, Wirings, Air-Cond Services, Tinted, and many more. With Quality in Mind and Dedication in Workmanship, we provide personal and comprehensive workmanship at a very competitive cost. Visit us today and feel the difference. We provide comprehensive Emergency Outdoor Services for all type of cars. Just call us +6012-220 2539 and we will be there to help you out. Engine Overhaul Services available for all Malaysian, Korean, European and Japanese cars. 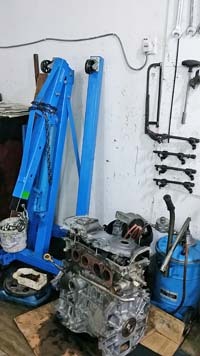 We provide Service /Replacement for Engine Piston, Piston Ring, Con Rod (Connection Rod), Con Rod Bearing, Main Bearing, Crank Shaft, Grain Valve, Radiator and Cylinder Head Machining. 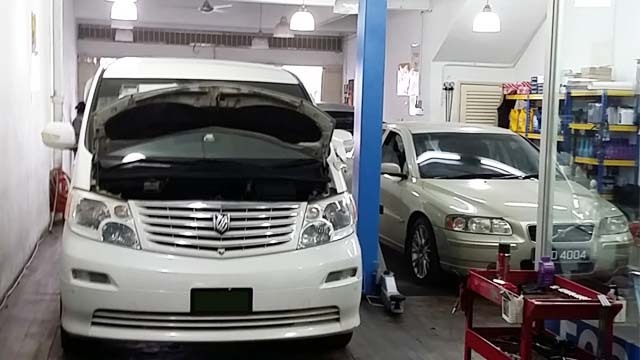 Service includes Auto Transmission Flushing Service, Throttle Body Service/Repair, Alternator Service/Repair, Starter Service, Clutch Pump Service, Radiator Service, Fuel Pump Replacing, Change Engine / Change Gear Box and Car Wiring. Including replacing Disk Brake Pad, Servicing Disk Pump, Replacing Brake Shoes, Servicing / Replacing Brake Master Pump and ABS Resetting. We provide air cond services for all type of cars. Aircond Services / Replacement offered are for Air Cond Compressor, Cooling Coil, Air Cond Condensor, Receiver, Evapuration Valve, Blower Motor, Blower Filter, Air Cond Condensor Fan. We also offer Air Cond Pipe Cleaning & Vacum (Cuci Paip Air Cond). Our Car Suspension Services included Servicing / Replacing Shock Absorber, Coil Spring, Absorber Mounting, Mounting Bush, Lower Arm, Upper Arm, Idle Arm, Stabilizer, Suspension Bush, Satay Bush, Arm Link and Drive Shaft. 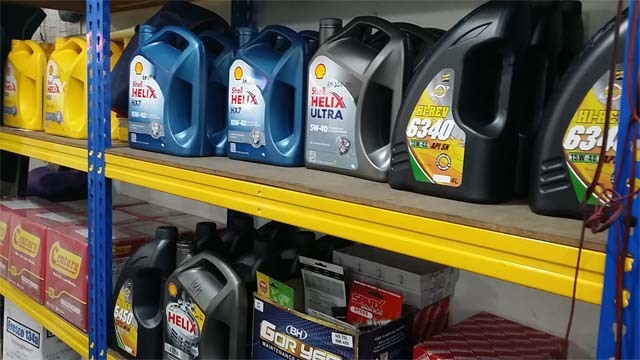 We sell & servicing both New Tyres and Used Tyres. Please view our PRODUCTS Sections to know more about the tyre brands available in our workshop. Apart from that we are also providing Computerized Tyre Balancing, Wheel Alignment and Sport Rims Repair. Radio Sound System, Car Security Alarm System, Car Central Locking System, Car Reverse Camera System, Power Window Motor, Power Window Regulator, Power Window Suis, Door Lock, Door Handle, LED Lightings, HID Lighting, Head Lamp, Signal Lamp, Parking Lamp, Reverse Lamp. Engine Oil, Oil Filter, Air Filter, Spark Plug, Fuel Filter, Auto Transmission Oil, Manual Gear Oil, Timing Belt Kit, Water Pump, Alternator Belt, Air Cond Belt, Power Steering Belt, Ignition Coil, Power Steeering Pump, Clutch Kit, Clutch Pump, Radiator Fan Motor, Engine Piston, Piston Ring, Con Rod, Con Rod Bearing, Main Bearing, Crank Shaft, Grain Valve, Cylinder Head, Radiator and Fuel Pump. Air Cond Compressor, Cooling Coil, Air Cond Condensor, Receiver, Evapuration Valve, Blower Motor, Blower Filter, Air Cond Condensor Fan. Exhaust available for all types of cars at a very cheap and attractive price.